I usually assign homework Mondays through Thursdays. No written homework will be assigned on Fridays. 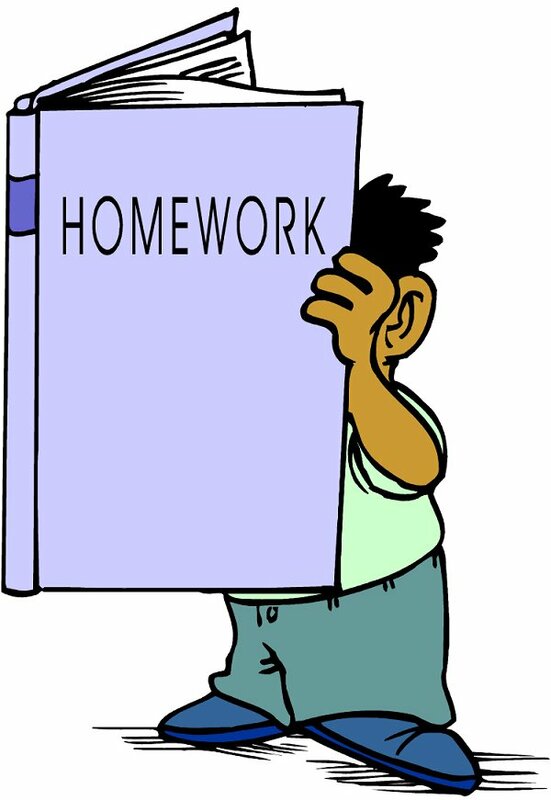 Typically, homework will consist of a spelling assignment and a math sheet. Please encourage your child to complete each assignment as carefully and as neatly as possible. In addition to the written homework, students are expected to read for at least 10 minutes each night. It is important to develop good habits right from the start.